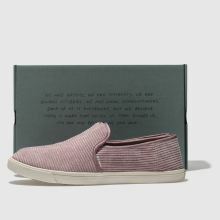 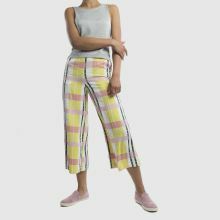 Getting you ready for the new season, TOMS create the Clemente slip-on plimsoll profile, ready to slide into your rotation. 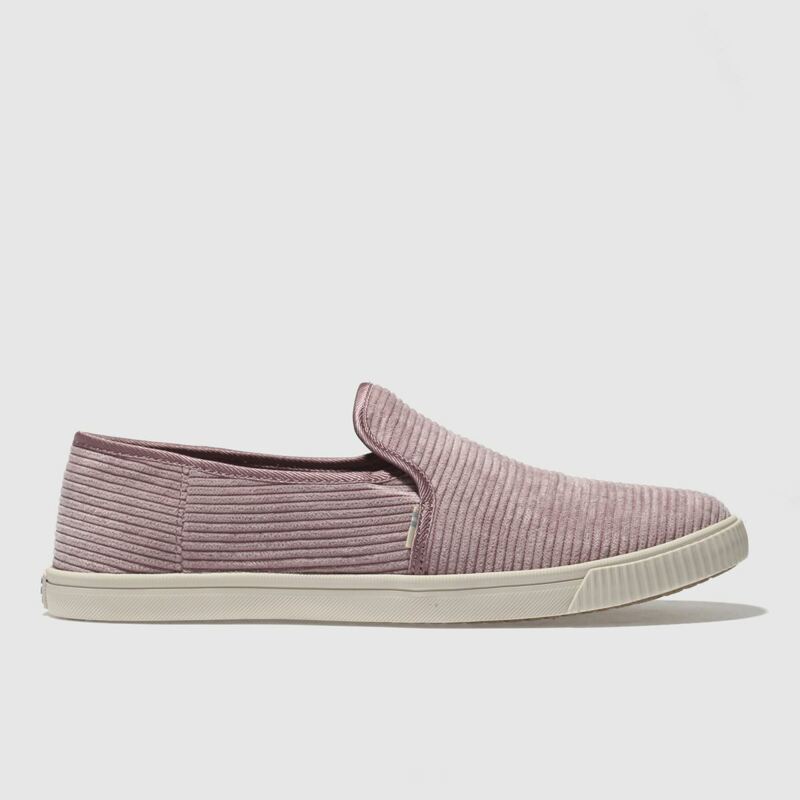 The lilac fabric upper is textured, adding a unique twist to this casual shoe. 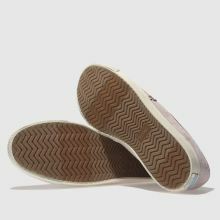 Subtle branding and a white rubber sole complete.